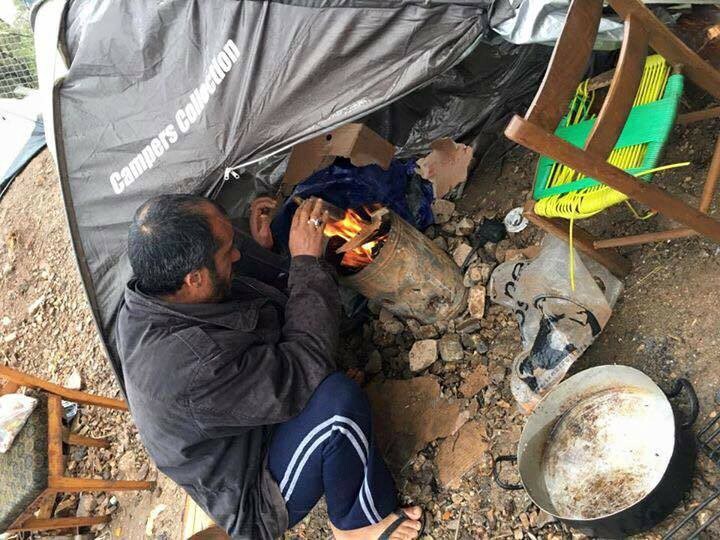 ​Overcrowding and non existent winterization of the camps did not prevent the EU commission from recommending the returns to Greece that were suspended in 2011 and, as we have reported, may be resumed in March 2017. This recommendation, though, is not binding for all EU member states and can not be applied retroactively, meaning that people who reached other EU countries in the past and until the 15th of March 2017 will not be returned to Greece. 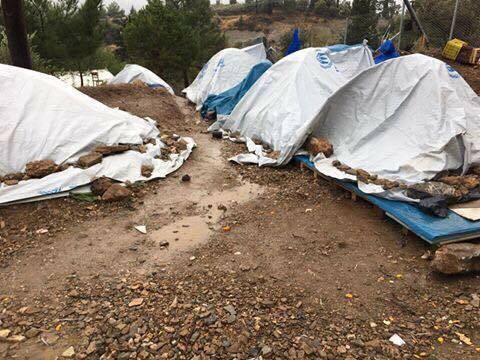 The new rules will concern only asylum applicants who enter Greece irregularly or not from the 15th of March, 2017 onward, and then move without authorization to another EU country. Previous post: #Antifa 2017: We Need To Talk!